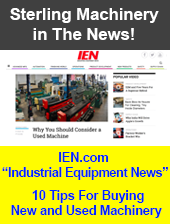 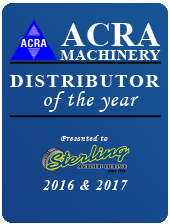 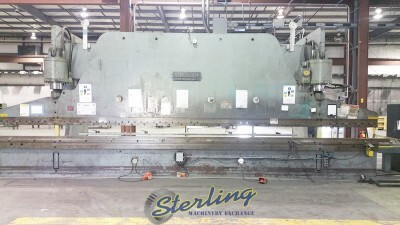 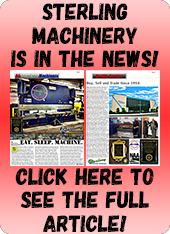 Do you have questions for a REAL LIVE MACHINERY SPECIALIST? 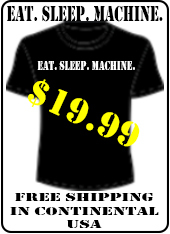 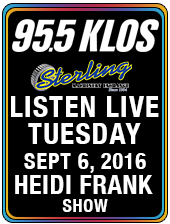 We are only 1 Click Away! 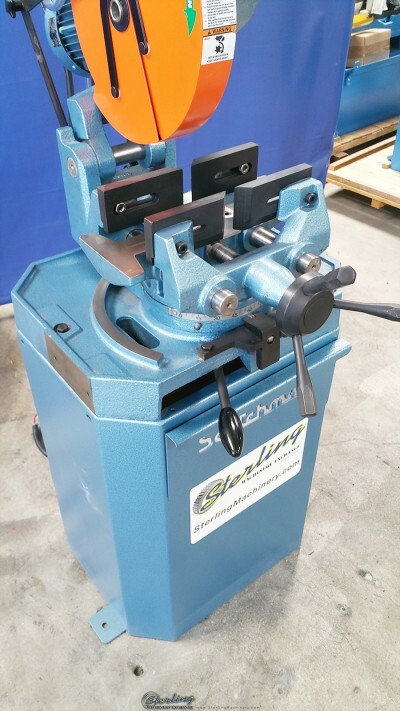 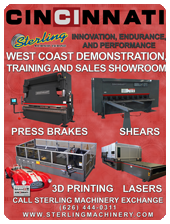 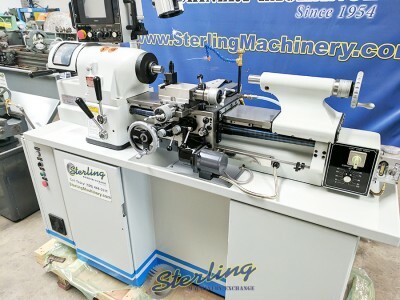 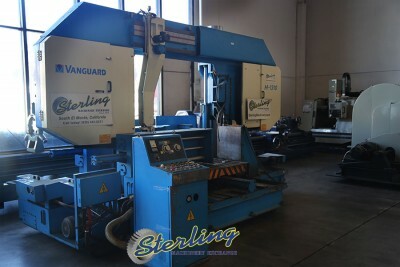 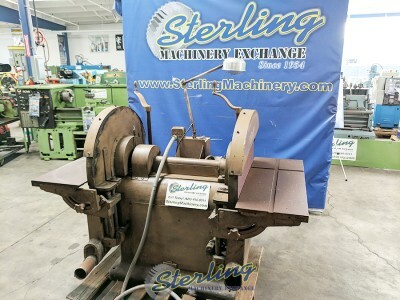 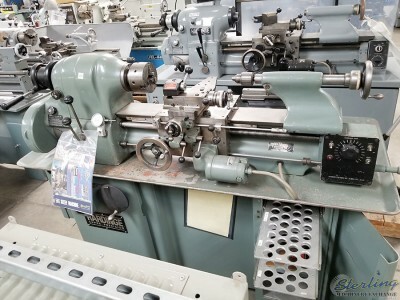 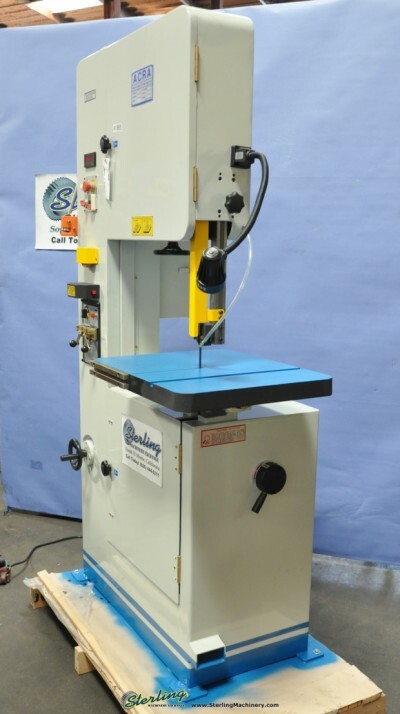 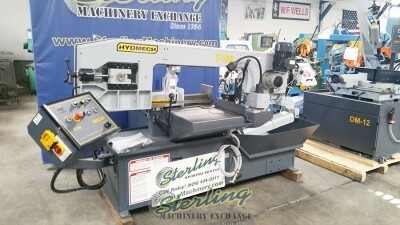 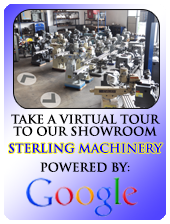 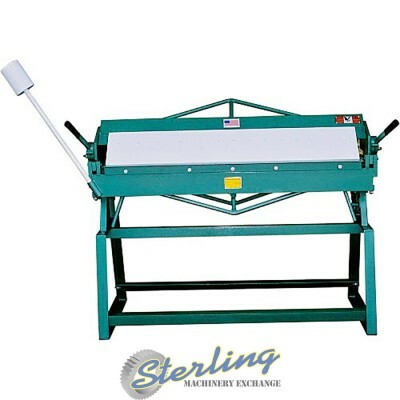 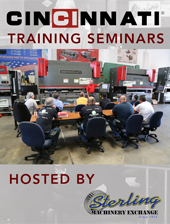 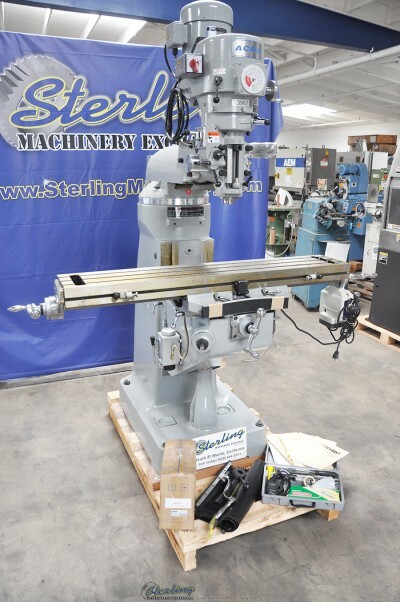 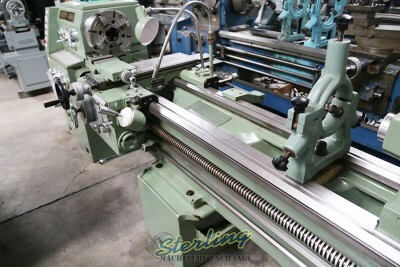 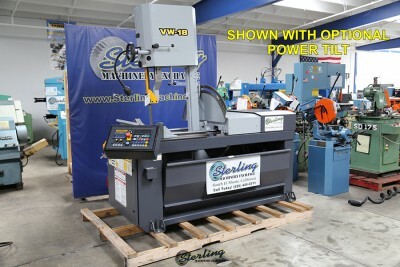 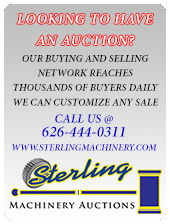 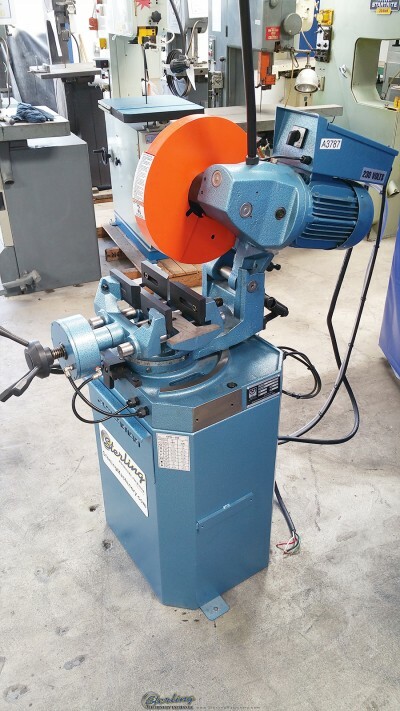 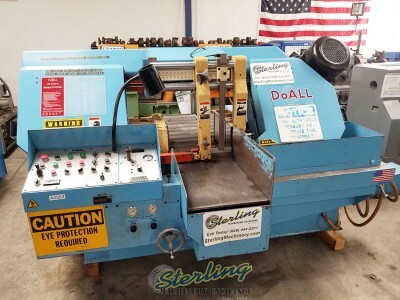 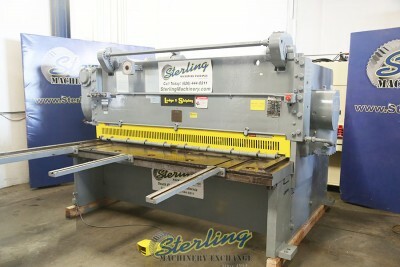 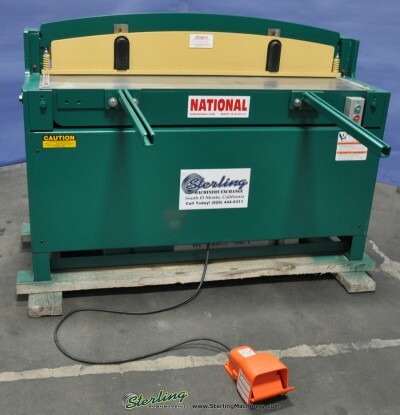 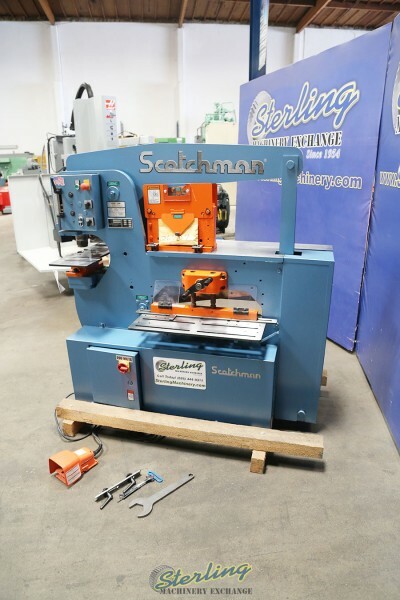 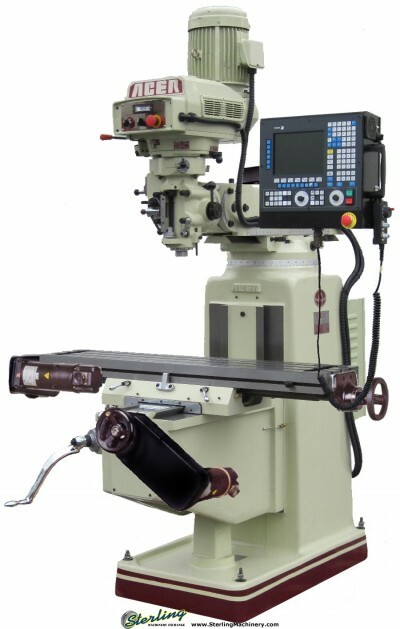 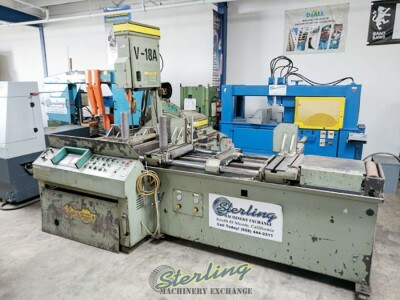 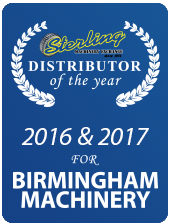 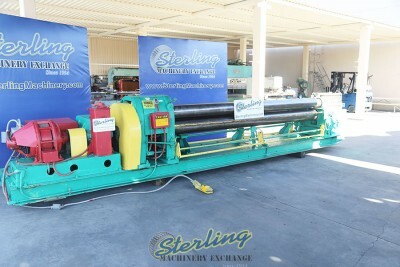 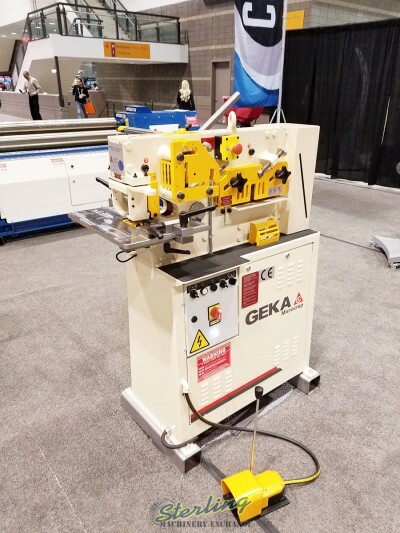 Take a tour of our World Class Machinery Showrooms.